*SCAPE, Friday, November 3, 2017 — At their home Olympics in 2012, Great Britain, with 541 athletes, won 29 gold, and 65 medals in total, to finish third on the medal table. While countries will fade away after a home games, remarkably, the British went to Rio in 2016, and with a smaller contingent of 366 athletes, won 27 gold, and two more medals in total, to finish second. 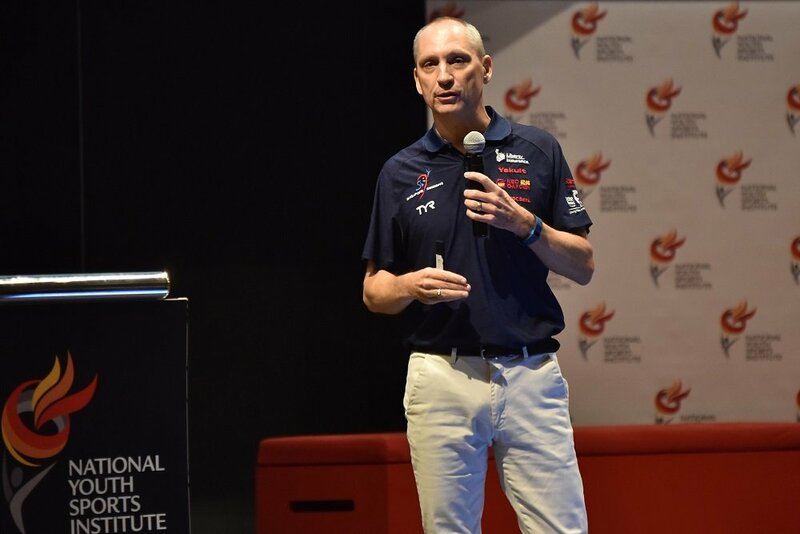 Working quietly behind the scenes in support of British athletes was the Performance Pathways team from the English Institute of Sport, shared Pathways Education Lead, Ms Alex Stacey, at the Youth Athlete Development Conference. 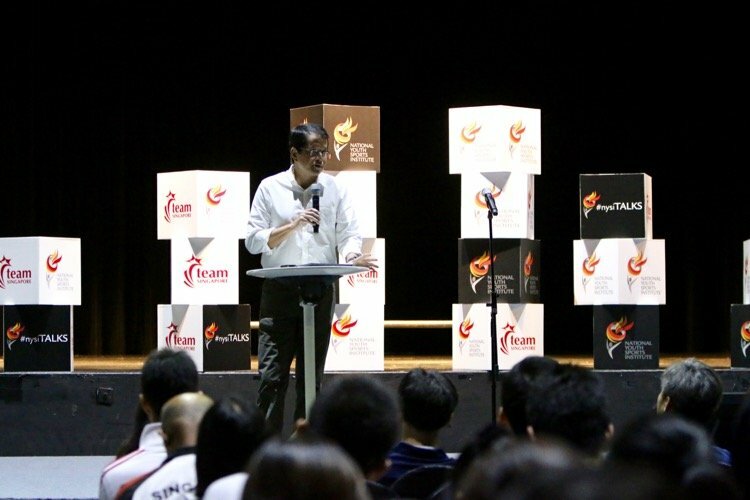 The conference was organised by the National Youth Sports Institute (NYSI). 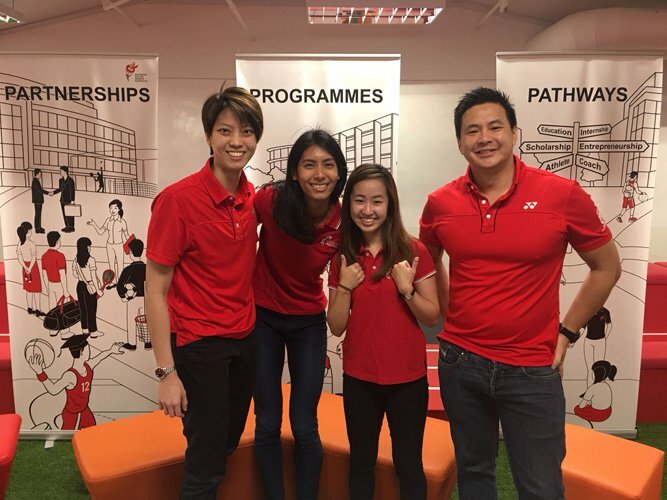 NYSI is an agency under the Ministry of Culture, Community and Youth and was set up in Nov 2015 to make a positive impact on the Singapore youth sports ecosystem. “Since 2007, Pathways team has supported 22 Olympic and Paralympic sports and over 100 World Class coaches. 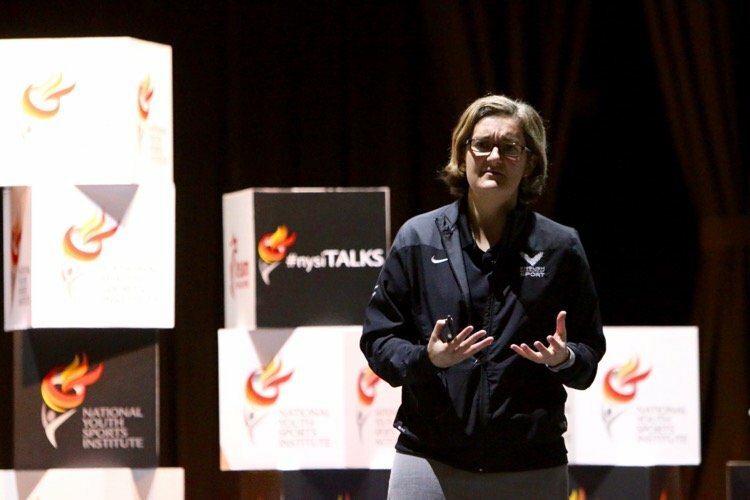 The team ran 13 National athlete recruitment campaigns, and assessed over 10,000 athletes,” said Ms Stacey. “These projects have resulted in over 100 newly identified athletes entering the World Class system with over 600 international appearances made and over 250 international medals won,” she added. Some of the Rio Olympic medallists the Pathways team identified included rowers Helen Glover (Gold), Vicky Thornley (Silver), Karen Bennett (Silver), Matt Gotrel (Gold), and Taekwondo exponent Lutalo Muhammad (Silver). In Rio, athletes that the Pathways team recruited won 16 Paralympic medals. What exactly do they do? Quite a bit, in fact. From recruiting athletes to profiling athletes to understand what it takes to win, from pathway health checks to communities of practice. The list is far longer. For example, from May 2015 to March 2016, the Performance Pathway team drove the pathway health checks for 24 summer Olympic sports and 16 summer Paralympic sports. They sat down with performance directors, CEOs, pathway managers, coaches, and sports scientists to benchmark and plan their next course of action. Dr Esther Chia, NYSI Head of Talent Identification and Development, saw some lessons and questions for Singapore. 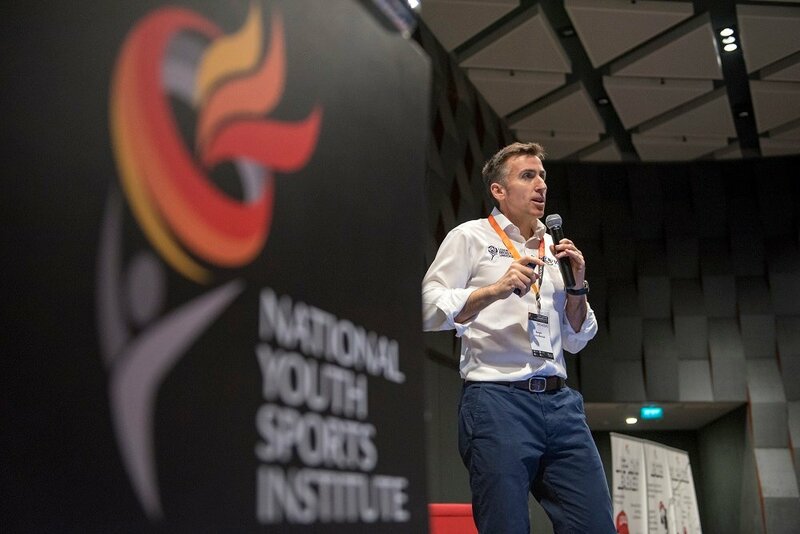 “In the various sports performance pathways, does each stakeholder – SSI, NSA, Sports School, parents, schools – know the exact progression of their athletes? Do we have clarity of what the performance pathways of each of our athletes looks like? 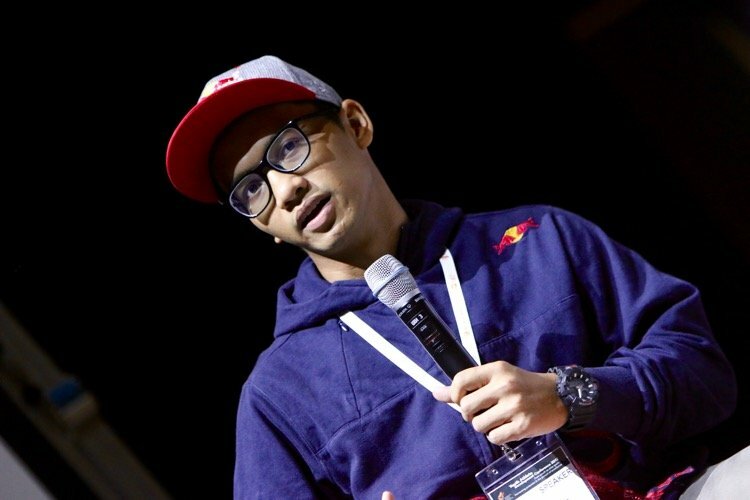 In our various roles in the Singapore sports ecosystem, what does success look like? 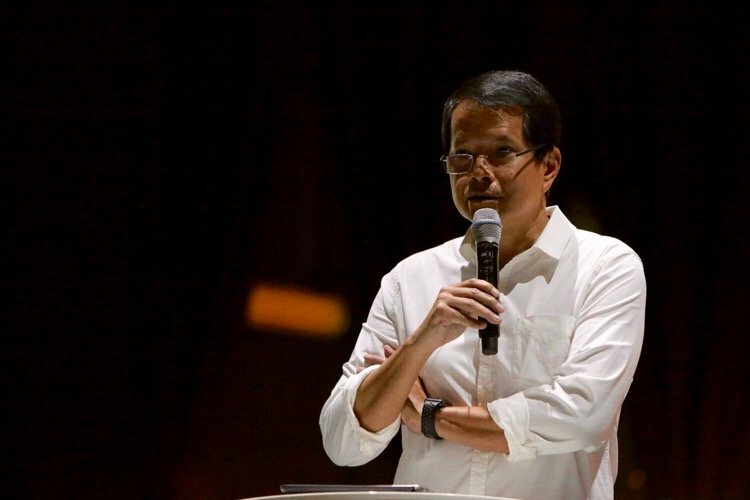 Do we have a clear strategy of how to get there?” said Dr Chia. Dr Chia also highlighted that Ms Stacey emphasised the need to engage parents. “Managing expectations of parents are important. 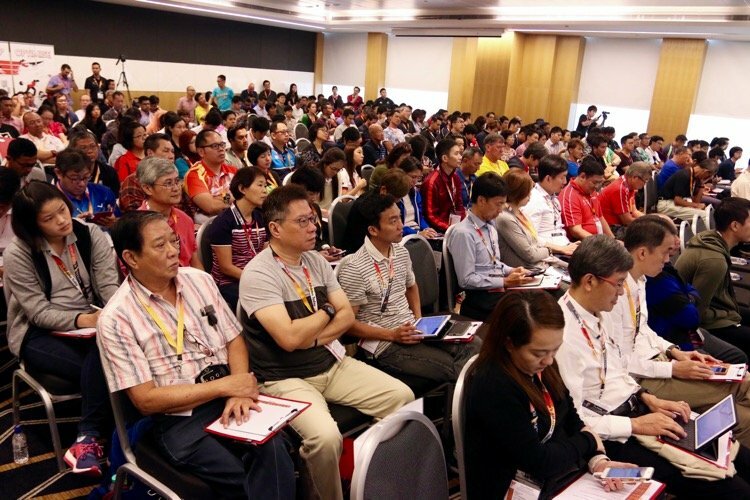 By helping the parent understand the exact progression of their children within the pathway, this would help us better engage the parents in support of the youth athlete,” Dr Chia said. Similar to Singapore, the British youth athlete also faces the issue of balancing sport with their studies. 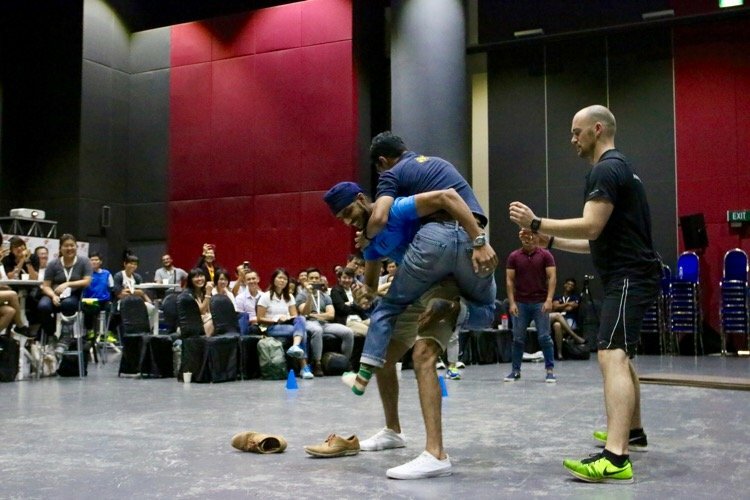 Juggling sports and studies has always been one of the most common issues faced by athletes, said Ms Stacey. The British Performance Pathway team will sit down to discuss with athletes on a feasible plan to balance sports and studies. The British are not resting on their laurels – they aim to have a Specialist Pathway Leader in every targeted sport by 2020. 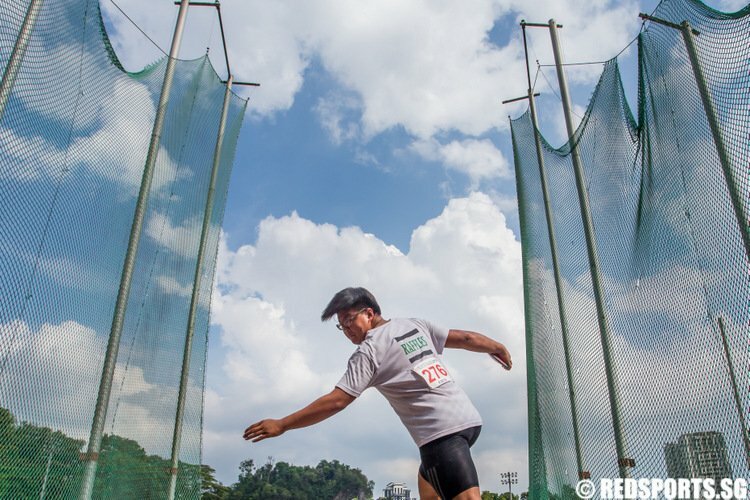 Is it possible to juggle sports and studies at Singapore universities? Will changes in primary school competitions affect DSA? 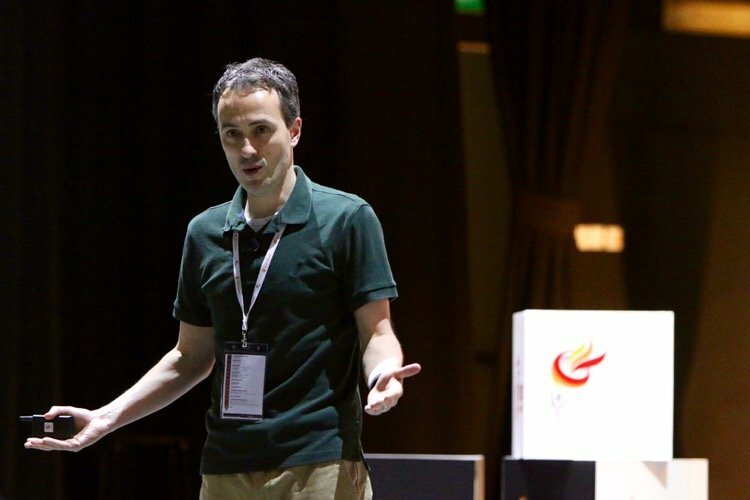 Skateboarding, sport climbing, BMX, 3×3 basketball are now Olympic sports – what should Singapore do?